Lucinda studied Biology at Newcastle University before qualifying in Physiotherapy at the University of Northumbria in 2007. Since then she has gained a wealth of experience working in the NHS in South Tyneside and Harrogate treating patients with a variety of conditions from sports injuries to postoperative orthopaedic conditions. She has worked for several years at Sano Physiotherapy Ltd and our North East and Yorkshire clinics as one of our most senior clinicians. She has attended advanced courses in Pilates and Acupuncture to further aid accurate and appropriate diagnosis and treatment of complex musculoskeletal conditions and she has a particular interest in acupuncture and pain management. Out of work she enjoys running and going to the gym. Please pass on my thanks to Lucinda and John who were my physiotherapists. They did a marvelous job and made me feel so much better. Thank you! Sano Physiotherapy Walsall is located inside the Walsall College building, just off A4148, a short 10 minute walk from Walsall Train Station. The treatment room for our Walsall Physiotherapy Clinic, is situated on the ground floor of the college and is spacious and fully equipped to meet the needs of your rehabilitation. The Walsall Physiotherapy Clinic for Sano Physiotherapy is staffed by a team of highly knowledgeable physiotherapists, who have gained years of experience through working in the NHS and the private sector. This means they are hugely capable to diagnose and apply specific treatment to your condition or injury, including those in your neck and shoulders, back, knees and more. The treatment available from the physiotherapy team in our Walsall Physio Clinic is ‘hands on’ and will involve several appointments. 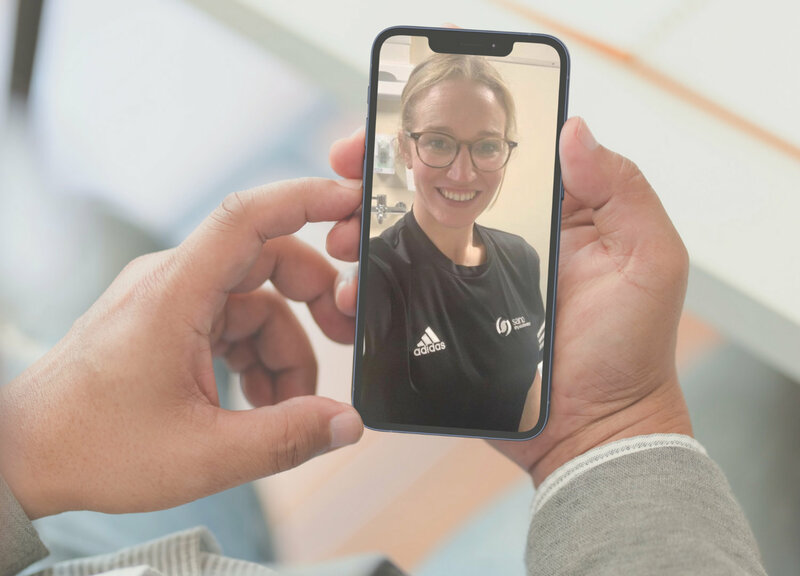 Every new patient registered with us receives an initial assessment, where our physiotherapists screen your condition or injury, to gain an understanding of the lack of movement or pain in the problem area. By understanding the reason behind the pain or problem you are having, they then discuss the treatment techniques to be completed, with you. In many situations, your treatment begins on your first appointment. If you would like to find out more, we have gone into further detail about what will happen in your first physiotherapy session with Sano Physiotherapy. Our Walsall Physio clinic, takes on work for a range of patients including self-referring patients, and med-legal clients. Would you like to find out more about what our patients say about our treatment? Simply visit our Youtube Channel or our Facebook page where you’ll be able to see a variety of testimonials in written and video format. 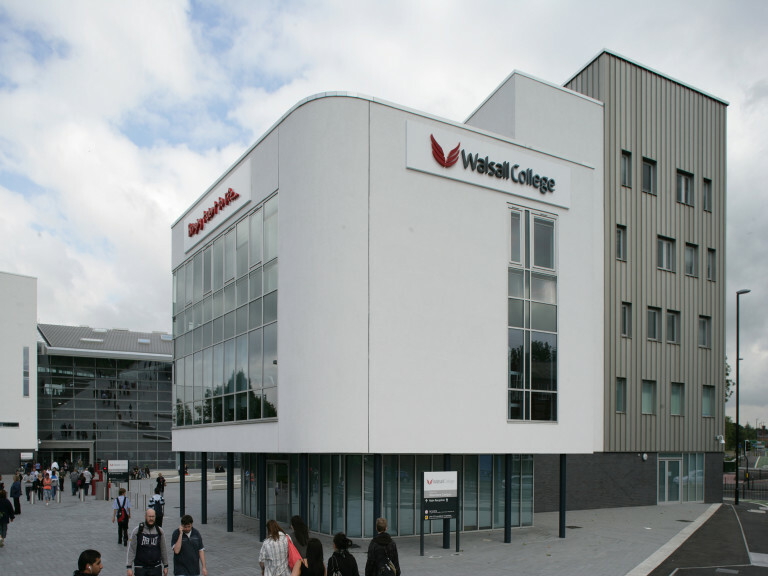 Our physiotherapy clinic at Walsall College is easily accessible off the A4148. When you arrive for your treatment with us, the team at reception will direct you towards our clinic. Please note that we are able to provide a Polish speaking therapist at this site, please ask about this when booking an appointment.